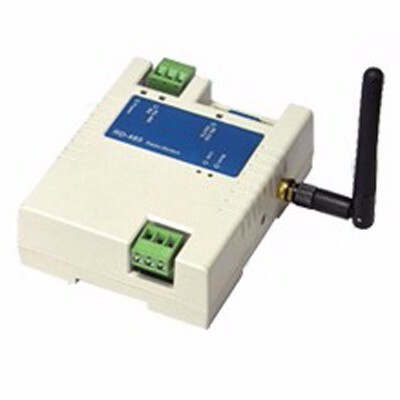 The Wi-Fi Controller product is to use wireless Wi-Fi module communication technology to connect electrical equipment, through the wireless Wi-Fi technology to realize wireless control in computer or mobile device side, not limited by space, enjoy wireless technology of ultra high quality and convenience to the user, to realize the creative life. The product is in use on the premise of general equipment for design, manufacturing, do not use for equipment use high security requirements, such as medical machine materials, aerospace equipment, transportation related equipment, and life safety directly or indirectly related system etc..
6 Track Put into the alum. Track position.